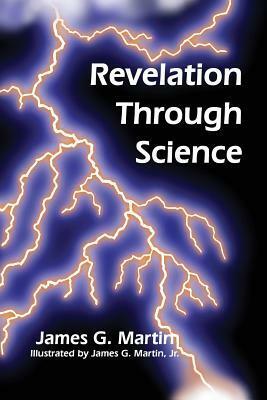 The relationship between science and religion has itself evolved in the intervening centuries. There has been a refreshing shift toward reconciliation between these two realms of perceived fundamental truth. 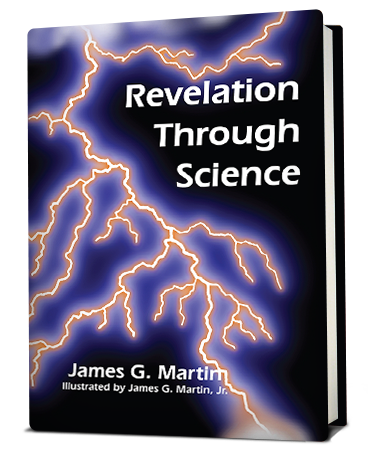 In Revelation Through Science, we will consider how that relationship has changed and where it seems to be going, and examine the underlying basis for this progress.